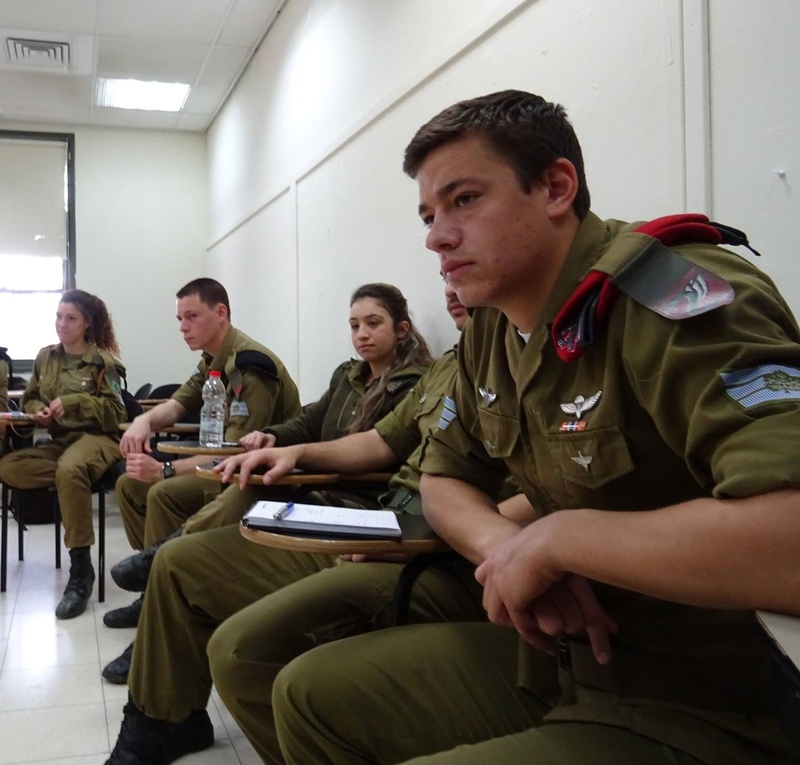 Wings Program aims to be a home that provide support for Lone Immigrant Soldiers at all times, helping and guiding them integrate in the best possible way into the Israeli society when they get released from the army. a new program called: “Students without holes in their wallets”. Participants were taught about subjects relevant to their financial lives as students, such as: How to balance studies and work, managing a home budget, tools for finding scholarships and how to deal with banks and governmental organisations. In July and August there were around 200 one-on-one meetings with professional career advisors, helping participants plan their futures and chose a profession and course of study suited to their goals and skills. In addition, 66 newly released soldiers participated in financial advice meetings, to make sure that they were getting all of their rights as newly released soldiers and immigrants. As a result, many participants managed to get paid thousands of sheckels that they had been owed. As well as this, the participants were given tips and advice on how to manage their lives financially in Israel in a responsible way. In August, two financial advice seminars took place. These seminars covered the topics of governmental payments and taxes, national insurance, financial goals, responsible consumerism, how to manage a bank account and how to reduce living costs.